become the sensation of this generation! and build a fantastic town! and make your school famous! Create the best water-themed amusement park! Pre-loved goods store management sim! Discover hidden treasures, make big bucks! that its residents will love! in this racing team management simulator. Click here to play free trial game! and merchants alike will flock to! Wow the whole world with your ramen! A brand new ski resort awaits! of farm animals and other attractions. Defeat pesky foes with powerful magic! Find allies and embark on quests together! your racehorses to race for a Triple Crown. Design a towering mall of mega proportions. The ultimate mall, at the touch of your finger. fare to your very own sushi bar! building the stores YOU want to make it big! an army fit for a shogun! Grow the ultimate farm from the ground up-- complete with tours and hot air balloons! Ithe country's number one train station! Make your invincible soccer team with the best training, sponsors, coaches, and players! in this management simulation game! series author, and release your own manga. Create Heropolis from the ground up. Battle Evilcorp and help justice prevail! Explore the World in Fighter Planes! Customize your Aircraft and Dominate the New World! carving a legend with your cutlass! Run your own fantasy tennis club! Train stars to win the Grand Slam! and win the Grand Prix! 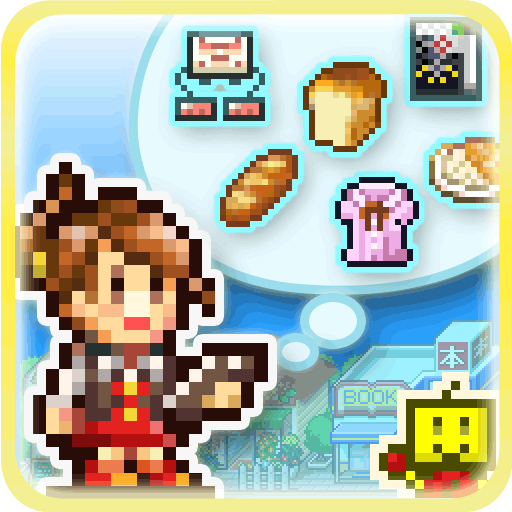 Manage your very own restaurant! It's smiles all around the table! in all of medieval Japan! Nature, entertainment facilities, and animals! 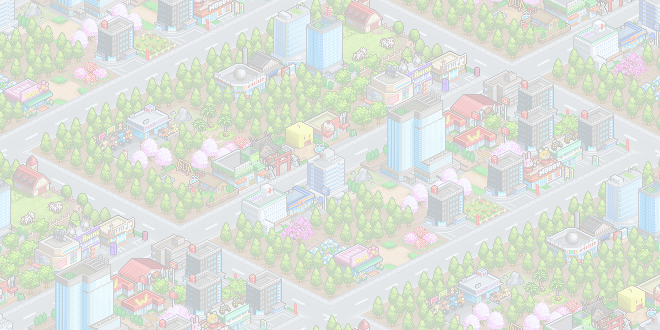 Build and manage the ultimate Japanese hot springs inn in this one-of-a-kind simulation from Kairosoft. Run your own ramen shop! Use your noodle to craft the ultimate recipe from a vast array of ingredients! and let your success rise like the noble souffle! FREE sequel to the hit soccer sim! Supercharged with new features like penalty shootouts and online play! A bargain at just USD 2.99! fish to your heart's content! whole world will scramble to see! lead the Kairobot Corps to glory! into a world-famous fashion hub! Meet aliens! Galactic glory awaits! Manage your own game company, develop your own console, and hire your own staff. You're in charge--you decide! Aim for that million-selling hit in this unique simulation! Check out our free Lite Versions! FREE Try the Lite version for free and play through a full 3 in-game years. FREE Wear the producer's cap for a year in your very own anime studio story! FREE Run your own magazine for 2 full in-game years! FREE Reap the joys of farm life for a full, free in-game year! FREE Command your own ninja army for a full in-game year! Manage your ranch and enter races for a whole in-game year in this racehorse ranch sim. FREE in this pyramid-building sim! FREE Brave dungeons and fight off foes for 2 in-game years in a lush, fantastical world! FREE Run your own samurai town for a year and a half! FREE Give this sushi bar sim a spin for one free in-game year! FREE A free in-game year awaits in this addicting clothing shop sim! FREE Manage your school for 1 whole in-game year in the Lite Version. FREE Delectably addictive! 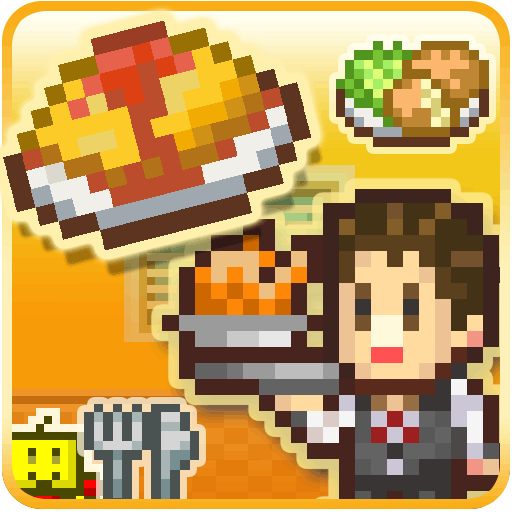 Play 2 game years of this restaurant sim for free! FREE Play up to 2 game years of this mall management sim game. FREE Pioneer the final frontier for a full year of galactic gratification! FREE Enjoy a year of maritime luxury on your very own cruise liner! FREE Manage your very own pro soccer team for up to a full year! FREE Play the entire first year of this racing team simulation game. FREE Run your own hot springs!Play Up to a full in-game year. regularly for the latest developments! Stay on top of the latest Kairo news! 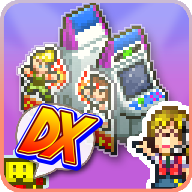 Play Kairo titles--get sweet bonuses!